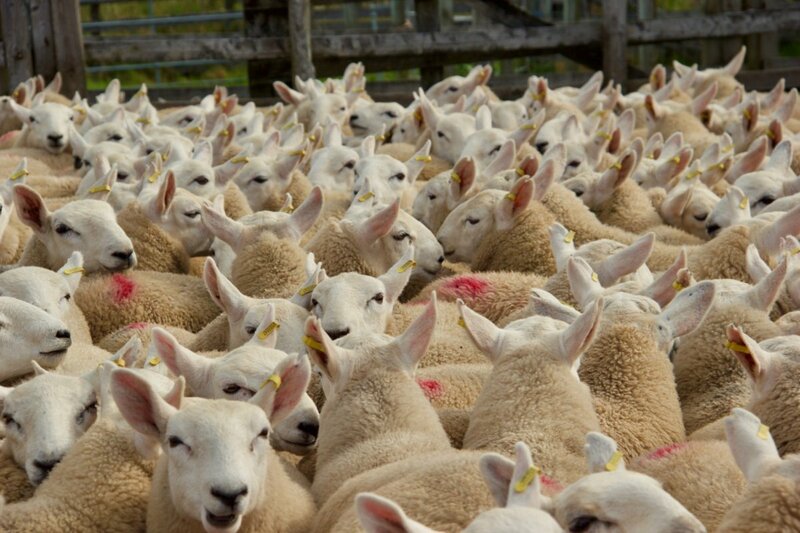 An excellent start to our sale season with the first batch of lambs averaging £76.76 at Lairg in mid August. Wethers to £67/head and ewe to £160/head for a pen of twenty. Full video in galleries.